Perfect for your SOT7 and Department builds. 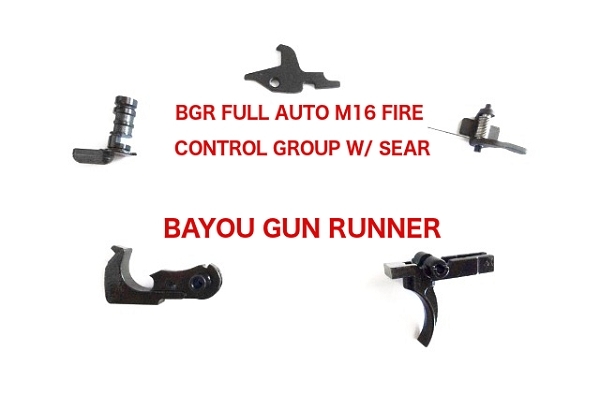 Purchased to put away for the SHTF event...BGR is an EXCELLENT source for low cost and hard to source firearm products! 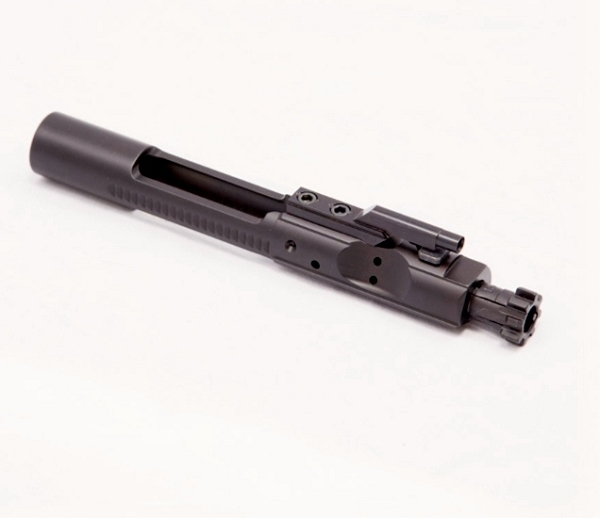 Q: Does this come with the post that runs through the auto sear assembly and the Lower? 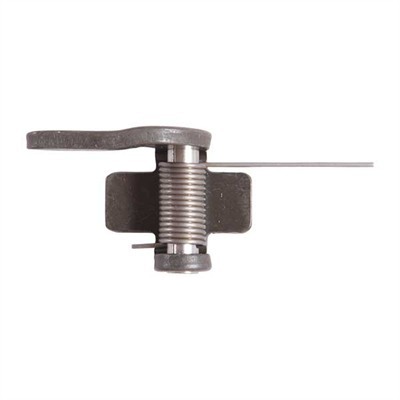 Q: Can I buy two M16 sear pins only?